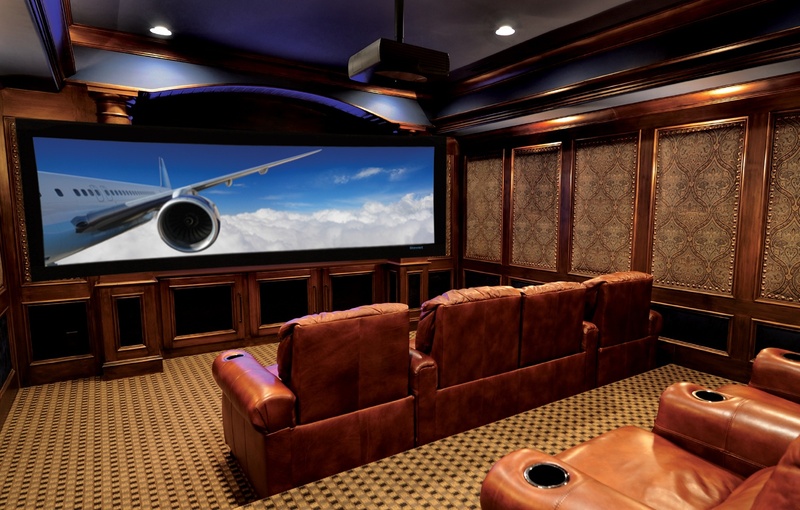 Building a new home is filled with so many exciting opportunities! Opportunities to choose the style of your new home, design the floor plan, make the selections, decorate the rooms, and . . . . the opportunity to overspend! Don’t get caught in some of the common traps plaguing many new home buyers. Selecting the right home builder for your needs and the type of new home you want is one of the most important decisions you’ll make in the new home buying process. Fortunately, with a little time and research and using these 10 tips, you can rest assured that you will find a quality builder who’s the right match to construct your new home. 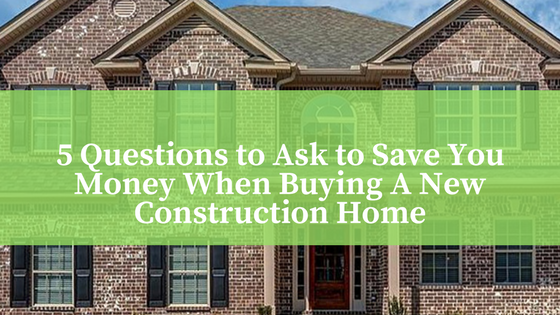 While the price of buying a new construction home in Canton, Michigan is creeping higher and higher, there are still ways you can save when buying a new home. It’s like shopping for a new car: You need to be smart and do your homework, which means asking the right questions! When Is The Best Time to Buy a New Home in Canton, Michigan? 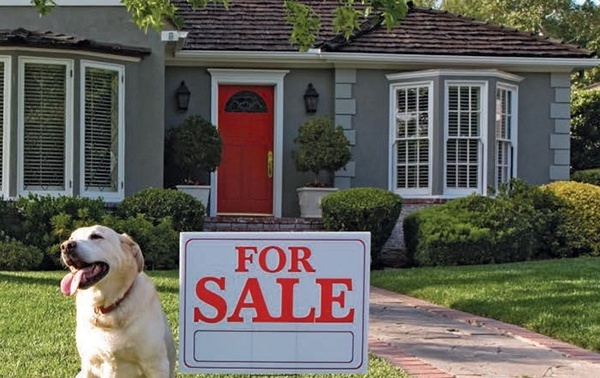 Everyone knows that spring is the best time of year to buy or sell a house, right? Not necessarily, though it is probably the busiest time of year in the real estate market. Looking for a new home in Canton, Michigan? Whether you are looking in Canton or elsewhere, one of the many benefits of buying a new construction home is its potential to be energy efficient. 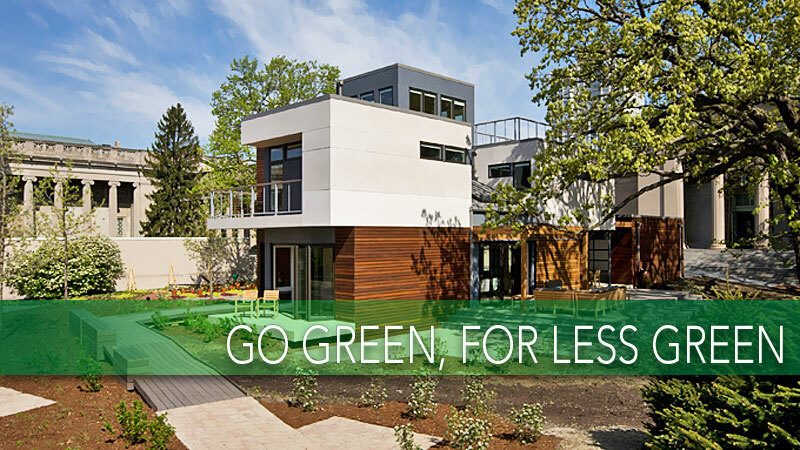 Energy efficient homes benefit both you and the environment greatly. That is why at Evergreen Homes we believe in building the most energy efficient homes that we can. Before buidling your new home, you should understand how energy efficient homes can benefit both you and the environment. 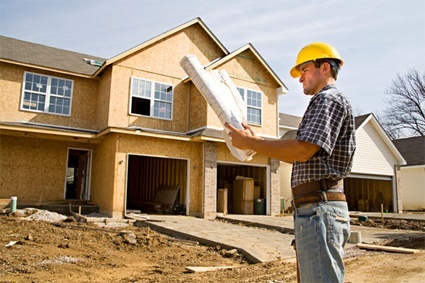 Ready to build a new home, but not sure where to start? Then this article is just for you, the future buyer of a new construction home in Michigan. 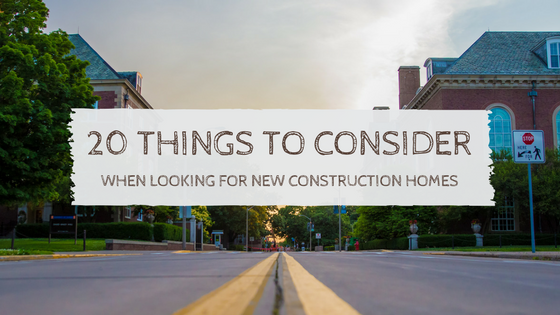 We will share with you some basic first steps you can take to begin the new construction home buying process in the Canton, Michigan market. Kitchens are often at the top of new homebuyers wish lists. As they should be! Not only do kitchens add the most value to your new home, but they are also commonly the hub of family life. So it is definitely one of the (if not the!) 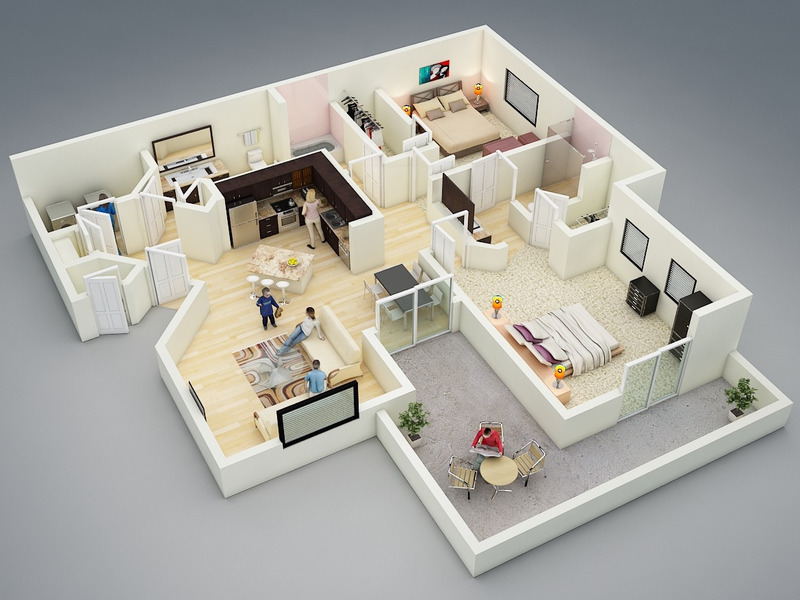 most important rooms to focus on when building your new home. 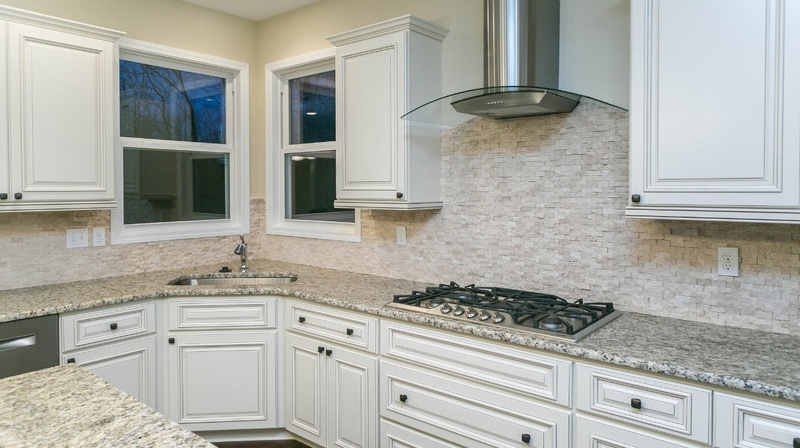 Here are some important things to consider when planning your new kitchen.